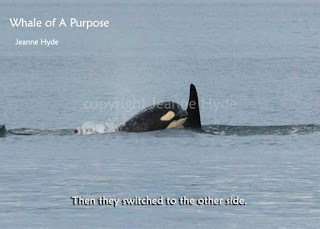 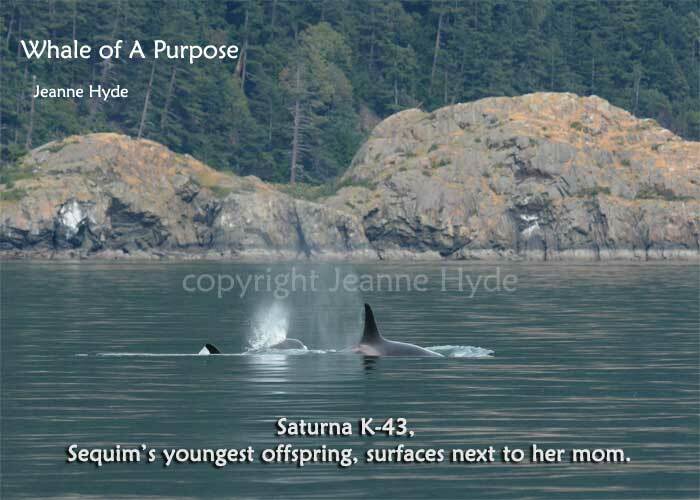 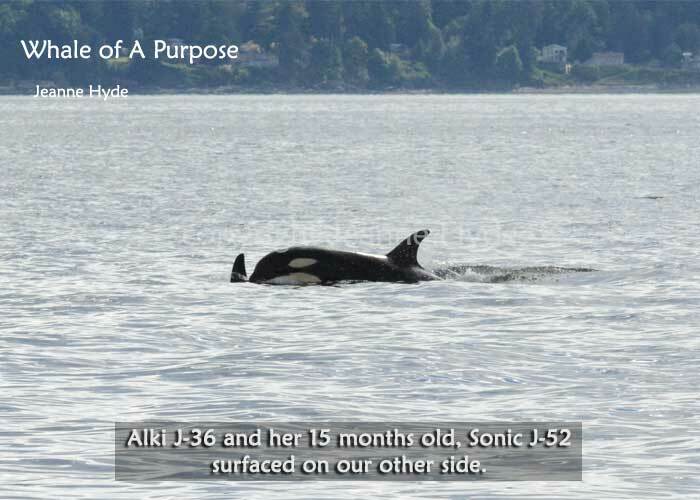 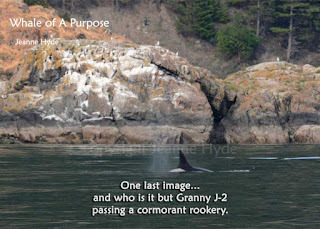 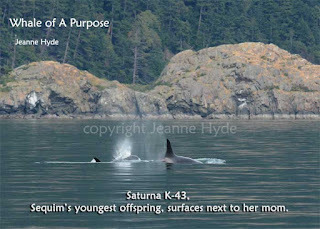 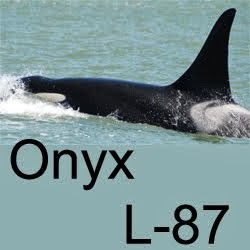 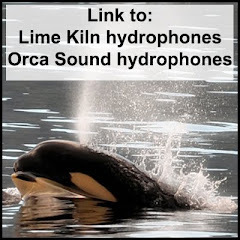 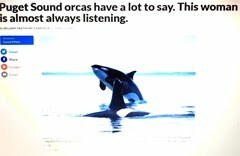 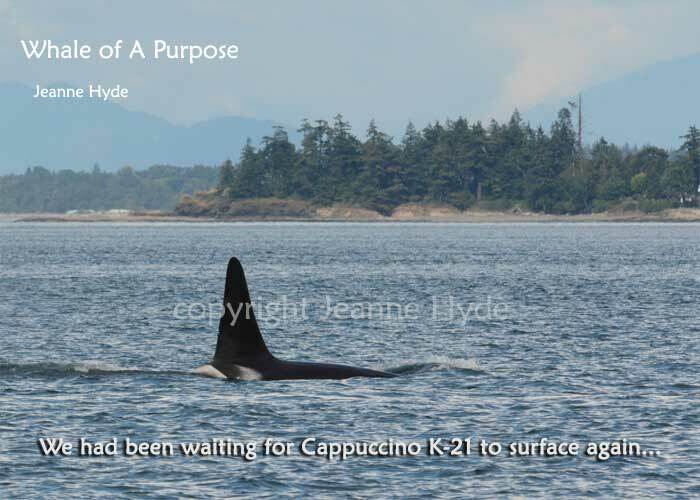 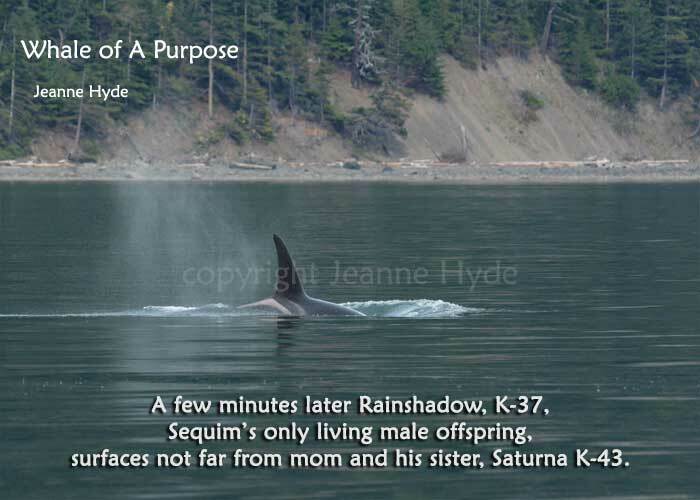 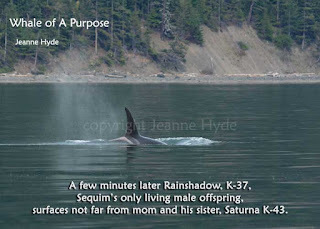 ...at 1:30 a.m.(Friday) the last of them were heard over the Orca Sound hydrophones (over 4 hours of vocalizing)...8 hours later they were at the Sandheads (near the mouth of the Fraser River)...by 11:00 a.m. they were nearing the Coal Docks (same area as the Tsawwassen ferry terminal B.C. mainland, south of the city of Vancouver) by 1:00 pm they were already at Pt. 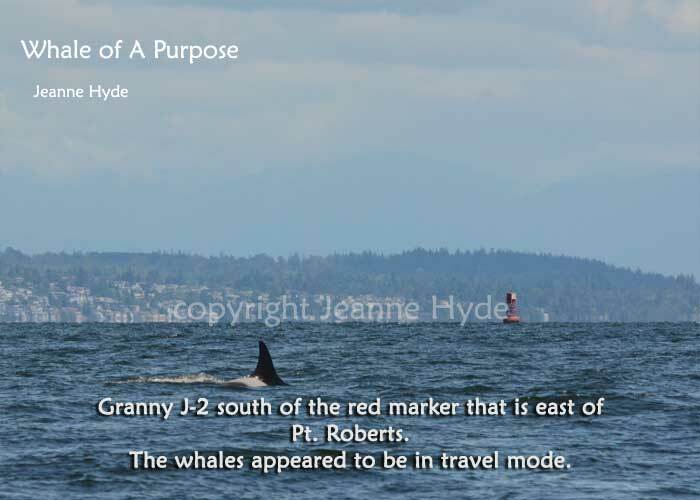 Roberts heading east...and by 4 pm they were heading down Rosario Strait approaching Lummi Island. 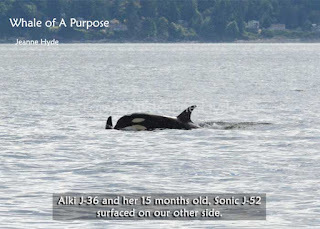 ...that's just one more piece of information telling us just how much food there is in here for them. 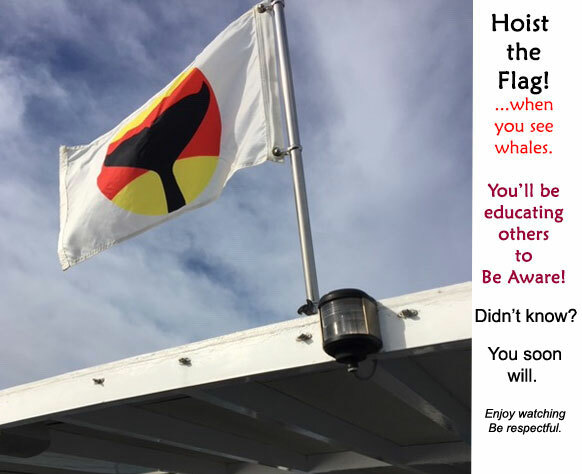 Chris just send me your blog and we are so thankful that we had the opportunity to be with you and Captain Jim on that boat on Friday,June 10 We are now back home in Florida, but we will always treasure this trip. 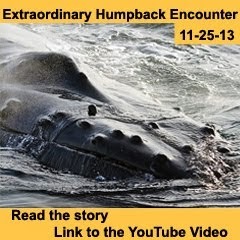 Your knowledge of these magnificent animals is breathtaking. 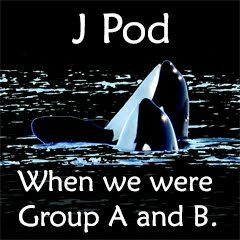 All the best to you and your "friends in the water"
Thanks Heidi and Manfred! 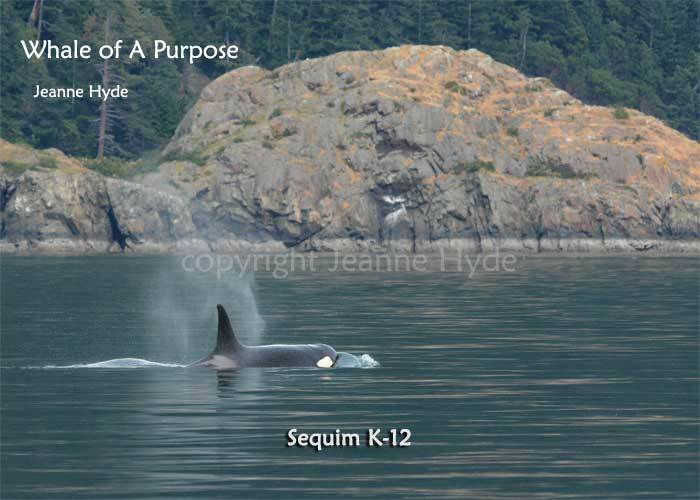 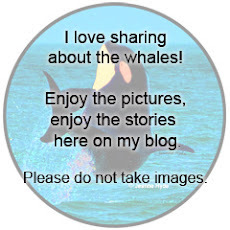 I am so glad you got to meet orcas for the first time in the wild. 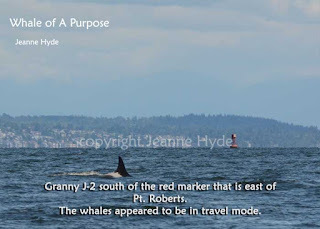 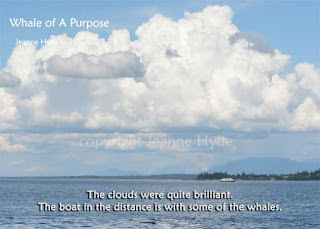 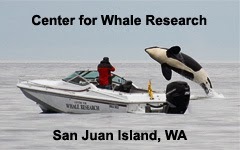 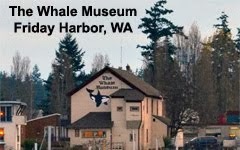 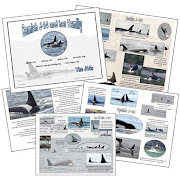 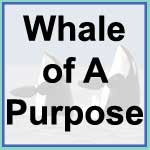 It was a trip of wild orcas and wild seas!